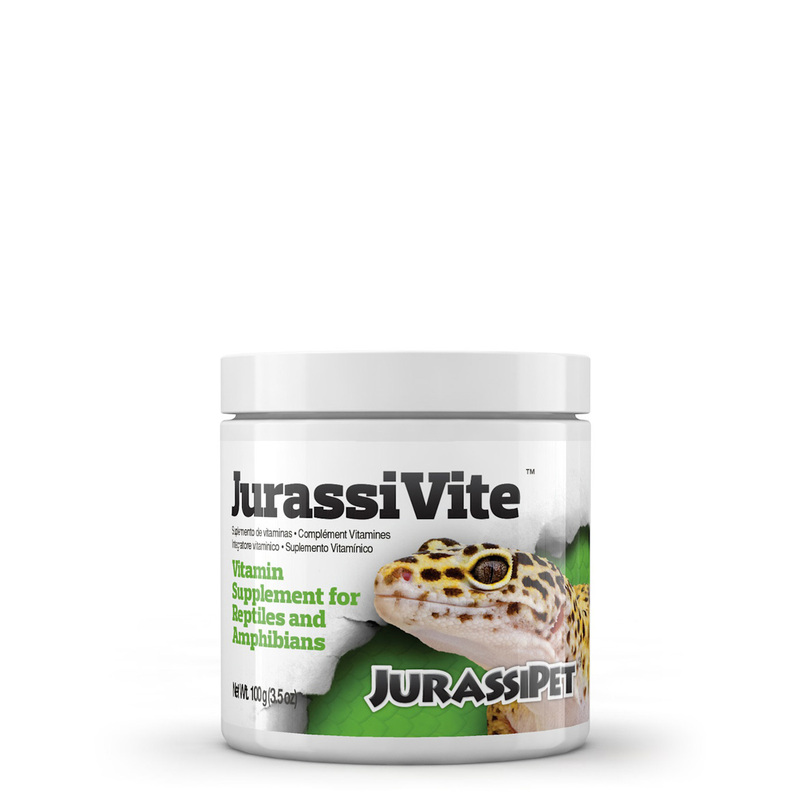 JurassiDiet™ Gut Load is THE premium food for reptile and amphibian prey items. 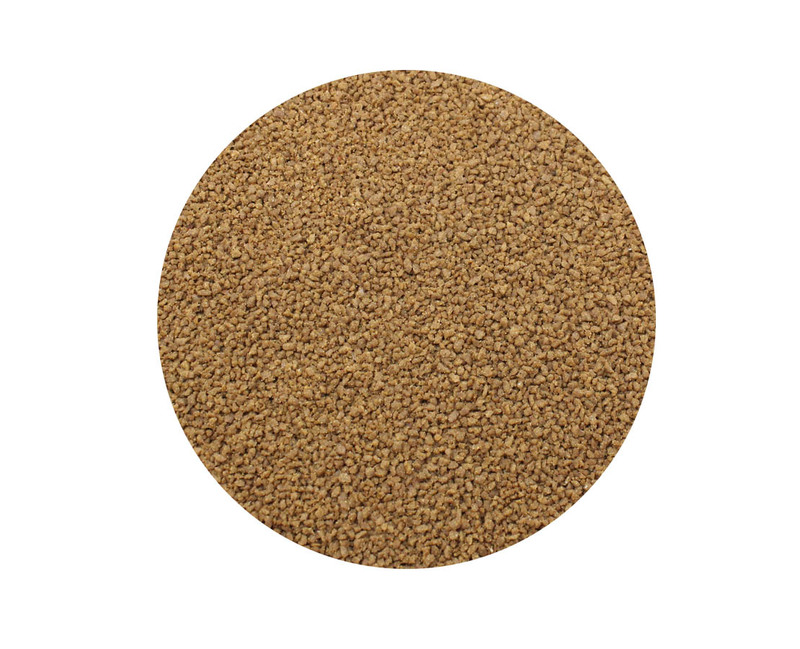 It contains only the highest quality ingredients without low nutritional value fillers (like soy or corn meal). 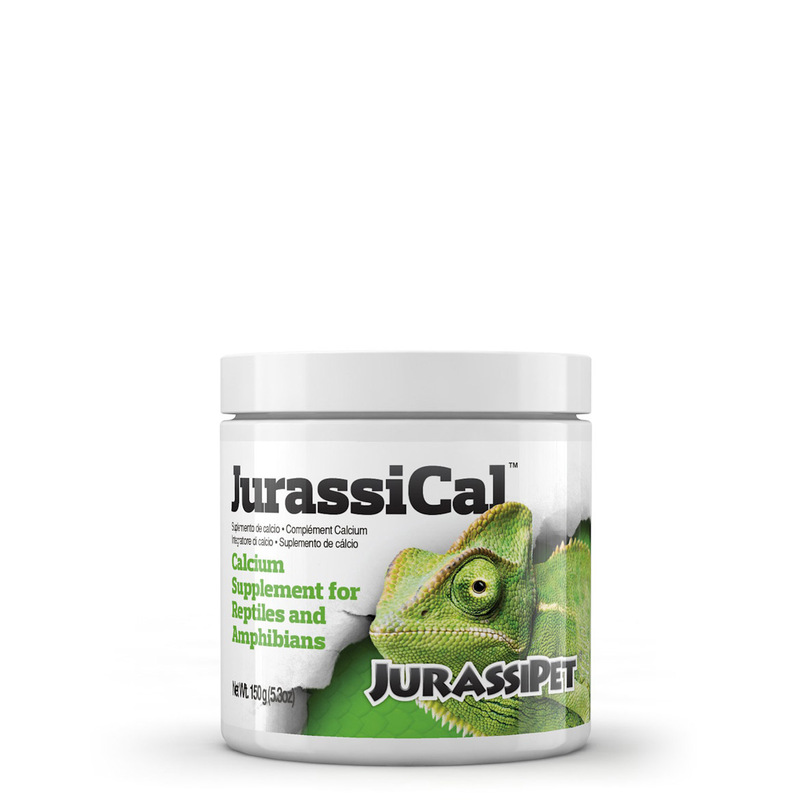 Your prey items are only as good as what they consume, and JurassiDiet™ contains a broad spectrum of all the important components needed in a reptile & amphibian diet: protein, fat, carbohydrates, vitamins and minerals. Your prey items are only as good as what they consume. Competing products fail to maximize the nutritional value of prey items. For example, the Ca : P ratio should be no less than 1.2 : 1, and is ideally maintained from 2 : 1 up to 8 : 1 depending on the species; but competing gut loads contain at least one of the following poor calcium sources: corn, or soy. Corn has a Ca : P ratio of 1 : 33, and soy has a Ca : P ratio of 1 : 2.5. Furthermore, not only are corn and soy not beneficial, they are actually harmful to your animals. They contain oxalates and phytates, which bind to calcium, thus preventing the calcium from being utilized. JurassiDiet™ Gut Load distinguishes itself from the competitors by employing a calcium rich base, alfalfa. Alfalfa has a Ca : P ratio of 6 : 1.Contains no soy, which can impair calcium absorption. 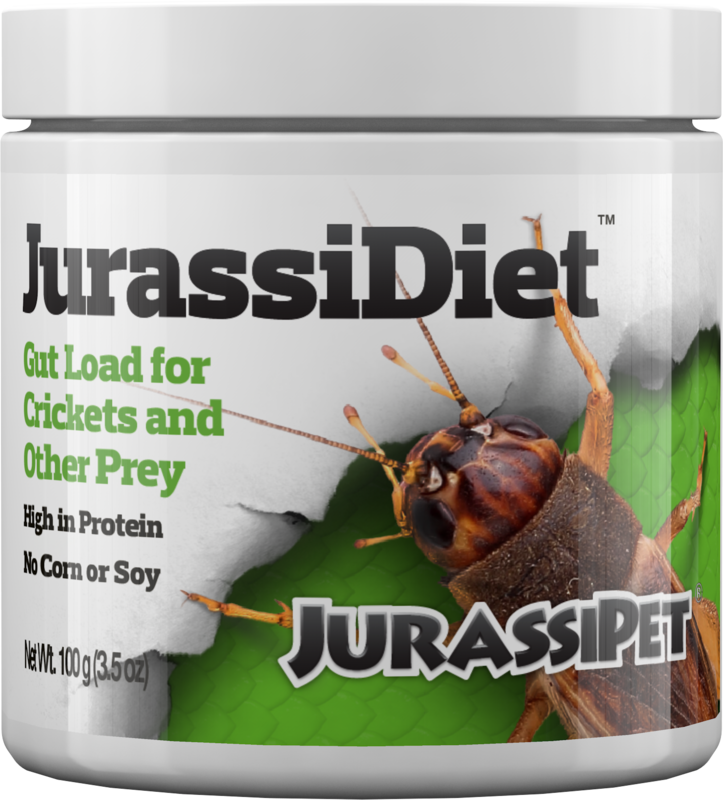 Our studies have also shown that prey items fed JurassiDiet™ Gut Load elicit a stronger feeding response from predators than do competing products. 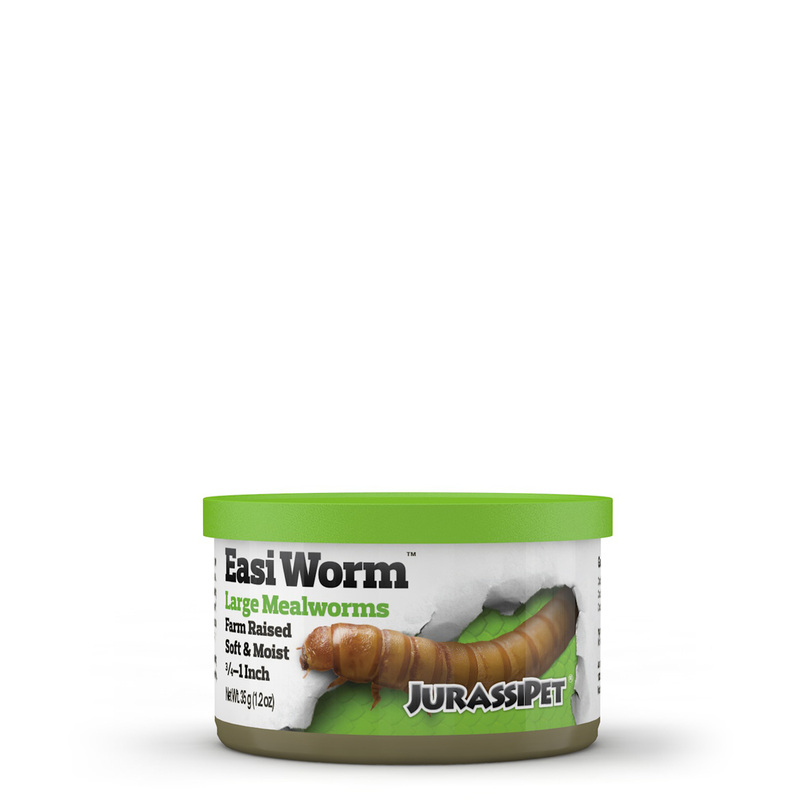 This increased response is scent driven and is the result of the of the combination of ingredients used in JurassiDiet™ Gut Load. 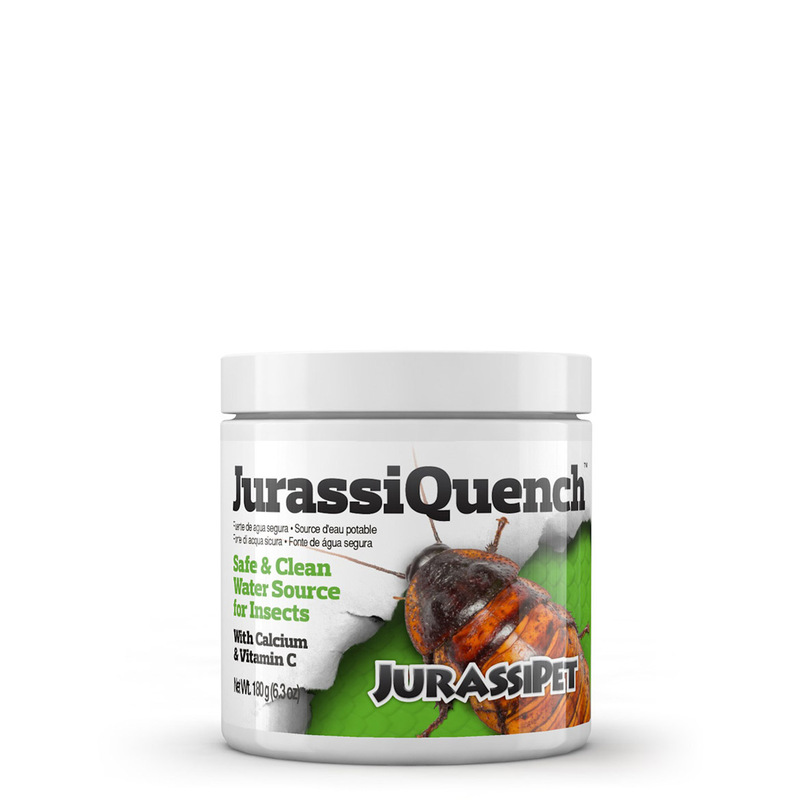 For prey hydration, use JurassiQuench™. 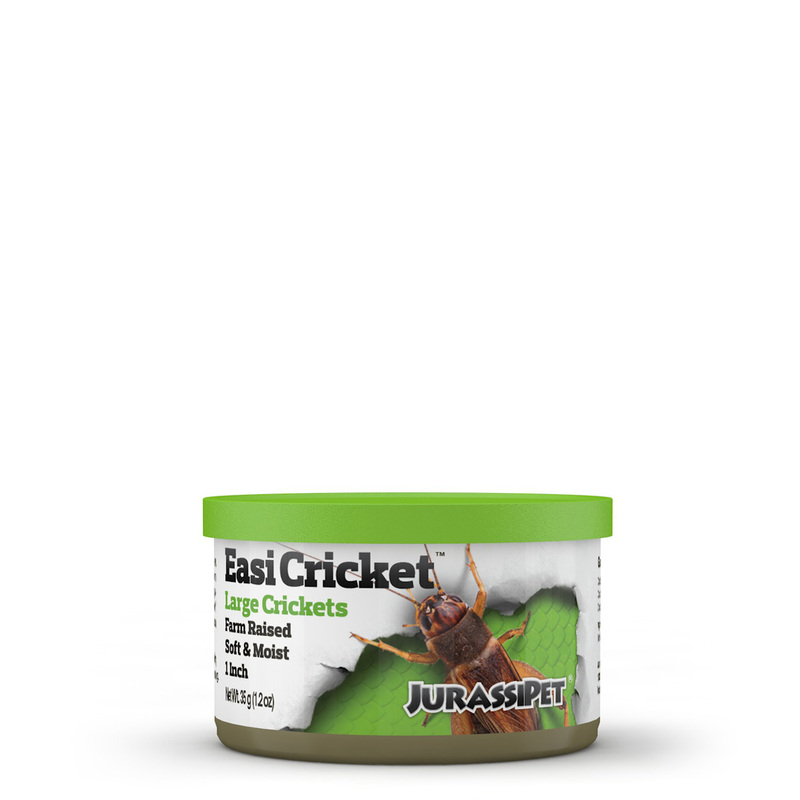 Feed daily to crickets and other prey (worms, rodents, etc.) It may be necessary to moisten food for some animals before use. Feed prey to reptile as you normally would. 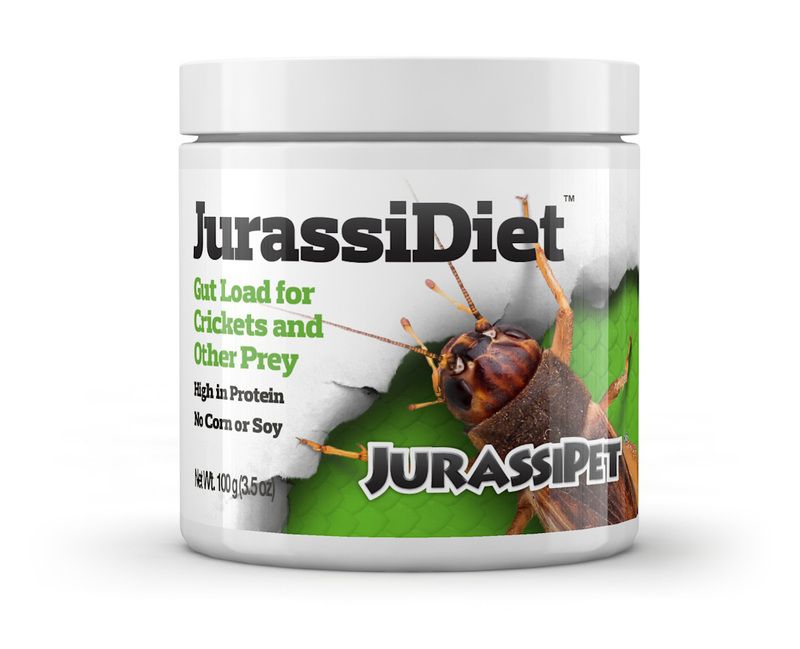 JurassiDiet™ Gut Load is a food; therefore it is exempt under CFR 1910.1200 (b) (5) (iii). No safety data sheet is required for this product.